We are pleased to welcome new members: Bulk Bullion; Australian Gold Reagents; RECEO; and BGC Contracting as they join us in championing Australia's gold industry. We are delighted to welcome BGC Contracting to the Gold Industry Group. 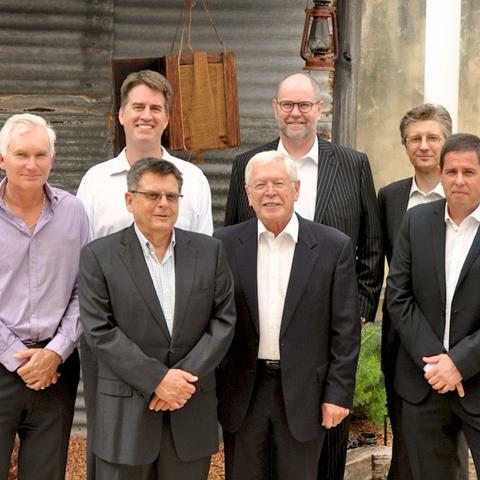 CEO Greg Heylen said he was pleased to join the group which was making such an important contribution to the long-term future of the gold industry. 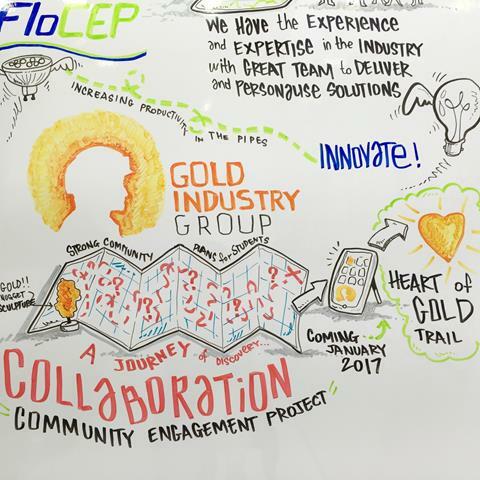 The Gold Industry Group has embarked on a long-term, community engagement project in Perth to educate students, tourists and families. This initiative will include a virtual Heart of Gold Discovery Trail, nugget sculpture and gold panning! We have teamed up with Women in Mining WA to host a Women in Gold event at The Perth Mint on Friday 7 October. 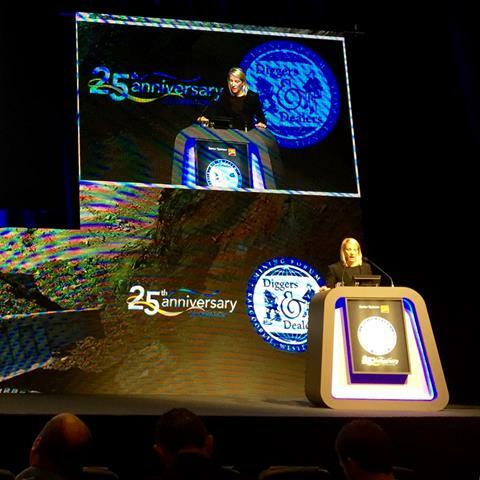 We are pleased to have Gold Fields Australia Vice President of Legal and Compliance Kelly Carter and Gold Road Resources Non-Executive Director Sharon Warburton presenting. Diggers & Dealers was a buzz this year bringing a touch of gold fever to Kalgoorlie with close to 60% of the program made up of gold presenters and a number of deals made. Check out some of our highlights from the 25th year of Diggers. 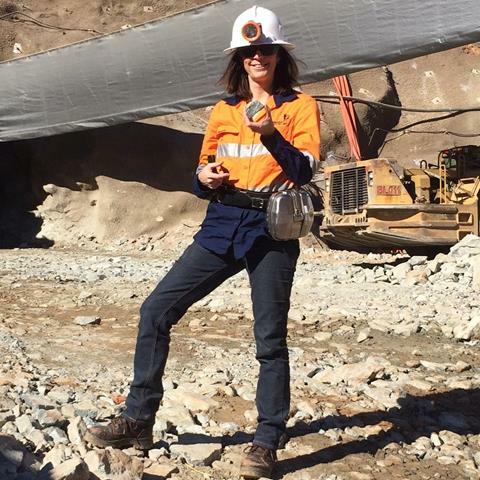 We had the pleasure of talking to Ramelius Resources Research Geologist and Geochemist Dr Jackie Rotherham recently about the ins and outs of her role and the exciting challenges ahead in search of the next gold discovery. 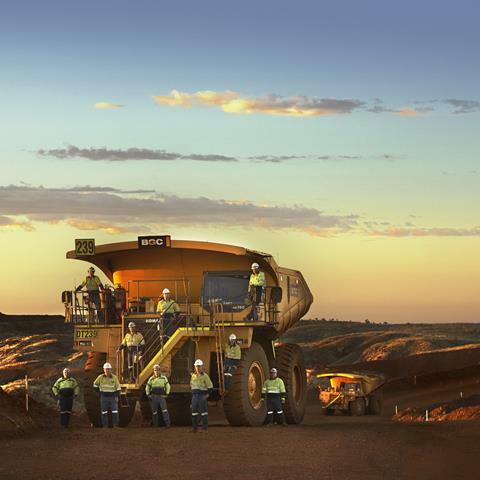 Read about the importance of the GIG, the storied history of gold in Australia and our members - The Perth Mint, Doray Minerals, Ramelius Resoucres and Gold Fields Australia - in the recent West Australian Liftout. 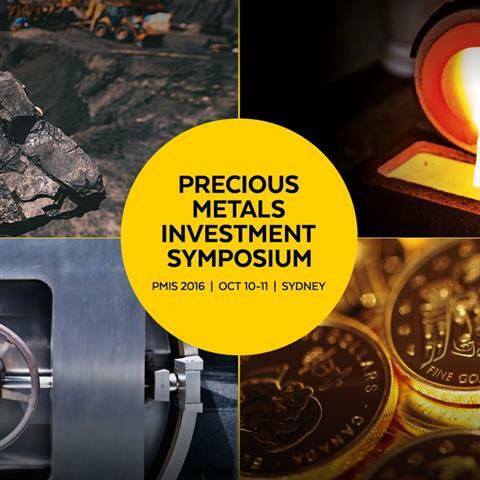 We are pleased to partner with the Precious Metals Investment Symposium in Sydney. International speakers will join local experts to identify trends, talk business, and engage with customers and investors. 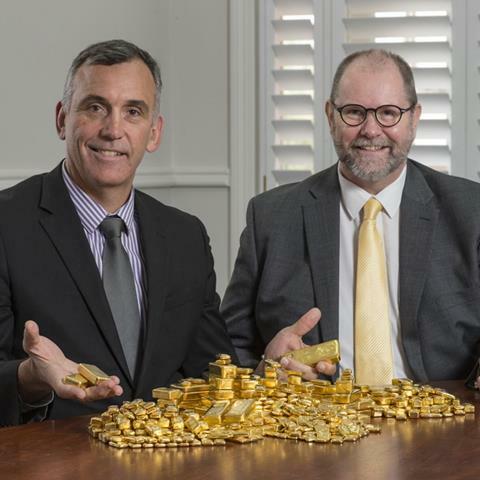 Resolute Mining, in partnership with The Perth Mint, has launched a new initiative to provide shareholders with the opportunity to receive dividend payments in gold. 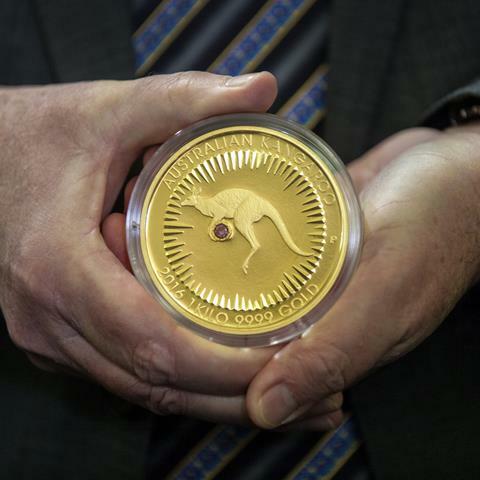 Recently The Perth Mint unveiled a spectacular 1kg, $1 million gold coin. 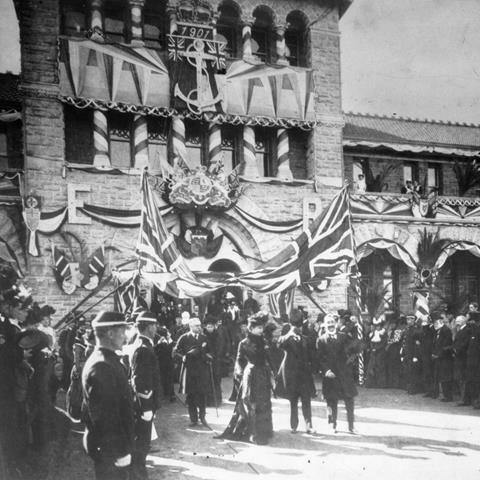 This Kimberley Treasure is the most valuable in its history and the first coin in the world to feature a red Argyle diamond. 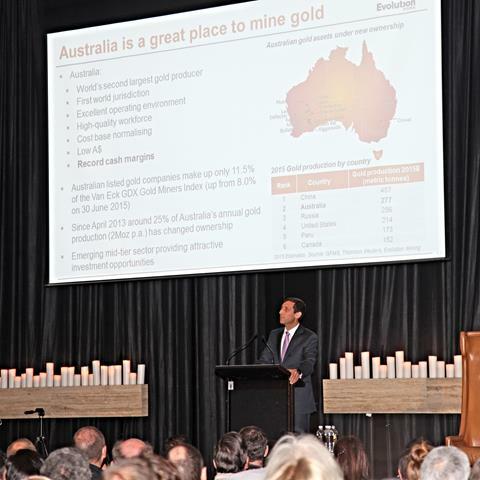 It was evident gold is in focus as more than 600 investors, finance professionals and media filled the Ivy Ballroom in Sydney to hear from a range of experts at ABC Bullion’s precious metals seminar. 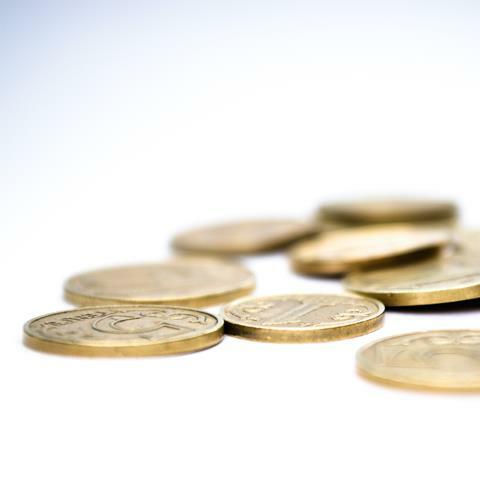 In our latest gold investor articles find out why gold is money and money makes the world go round, the importance of the LBMA and why stock to flow is an important concept for investors to understand in order to appreciate why gold is not a ‘commodity’, but a monetary metal. ABC Bullion recently launched its Gold Saver. 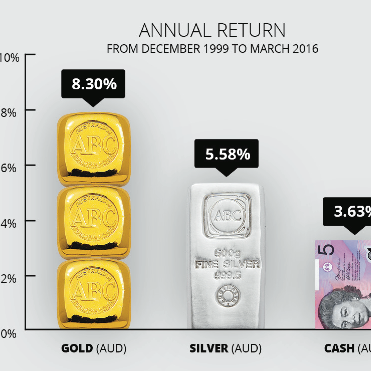 It works like a traditional savings account but instead of saving in Australian dollars, funds are invested in gold or silver. Our union of diverse stakeholders is important to our industry’s future. Collectively the GIG represents the entire gold value chain. 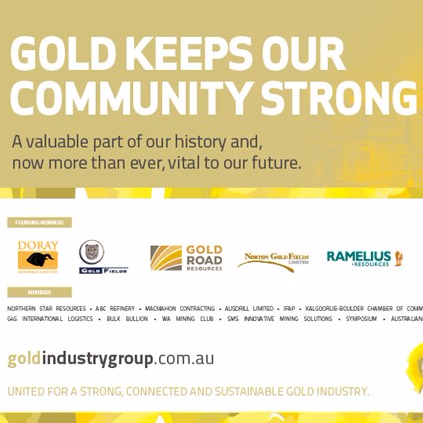 We provide a strong, united voice for the gold industry and a platform to promote gold across Australia and beyond.